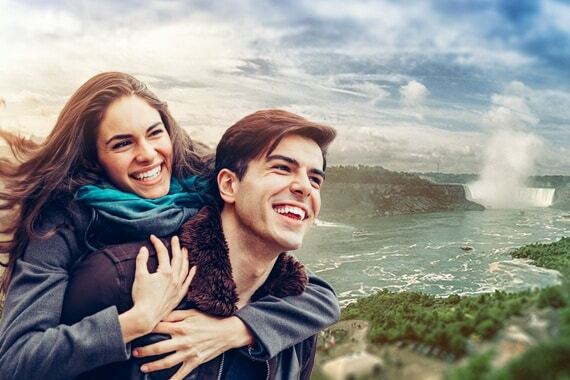 From romantic couples getaways to adventure-filled family fun, the Crowne Plaza Niagara Falls-Fallsview offers a diverse selection of hotel packages that suit each and every type of traveler. 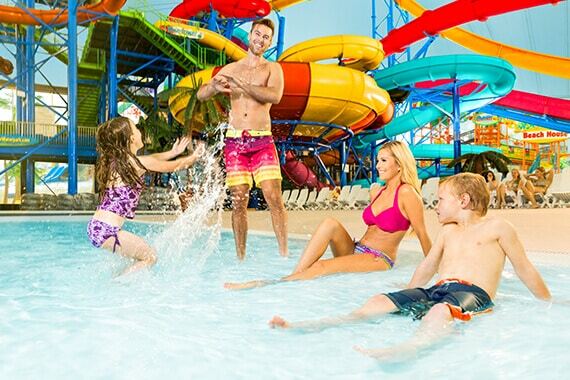 All of our packages combine first-rate hotel accommodations with the best attractions, dining, and amenities both at the hotel and at the interconnected Falls Avenue Resort. 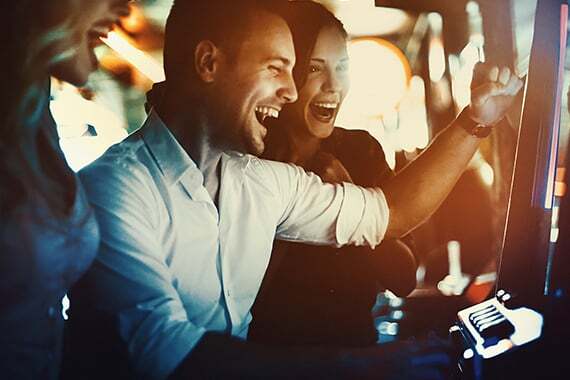 Discover non-stop thrills and excitement in Niagara Falls with our Ultimate Casino Experience Package, which offers incredible Fallsview dining and Casino Niagara or Fallsview Casino Resort experiences. 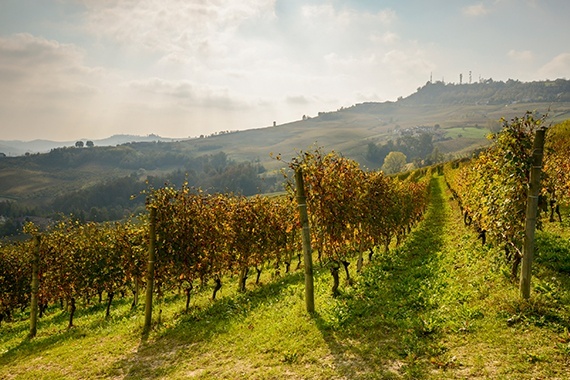 Discover the beauty and wonder of Niagara’s world-famous wine region with Our Ultimate Niagara Winery Experience Package, which offers guided tours and tastings at four of Niagara’s top wineries. Our Ultimate Spa Experience Package offers a relaxation experience unlike any other with sweeping views of Niagara Falls and amazing rejuvenation services that will leave you feeling stress-free and spectacular. 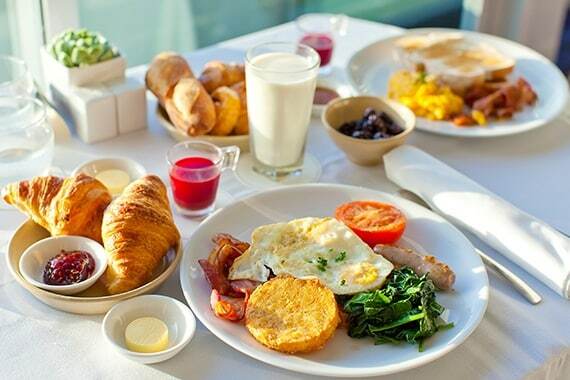 Our Room with Breakfast Package connects you with luxurious hotel accommodations at the Crowne Plaza Niagara Falls-Fallsview and a delicious breakfast for two at the Rainbow Room, offering truly remarkable hotel and dining experiences in beautiful Niagara Falls. 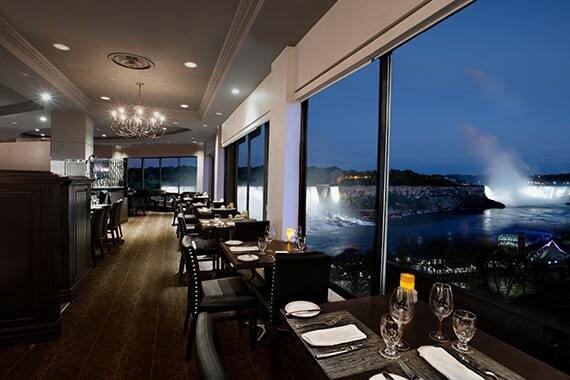 Experience New Year’s Eve in Niagara Falls at the Crowne Plaza Fallsview. Our New Year’s Package includes accommodations and a choice of two Fallsview dinner seatings: a 3-course early seating or a 3-course late seating on December 31 at Prime Steakhouse.